Harry Hall offers a great selection of stirrups, stirrup treads and strirrup leathers. 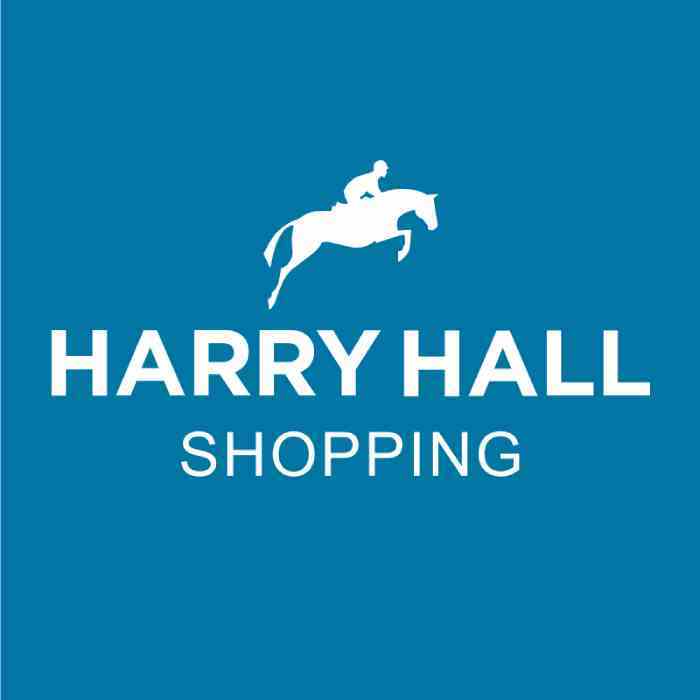 Harry Hall offers an extensive range of stirrups, stirrup treads and stirrup leathers. The stirrup treads on offer are from well-known tack and accessory brand Cottage Craft. We offer a range stirrup treads that are suitable for everyday use as well as competition use. We have stirrup treads in a selection of colours to suit your requirements, including black, blue, pink, purple and white. The stirrup treads on offer come in a selection of sizes, starting at 110mm and go up to 120mm. Stirrup treads are an essential piece of kit as they complete most stirrup irons and provide extra grip to prevent your foot slipping when in the stirrup iron. They can be popped in and out of the stirrup iron quickly should you want to change colour or renew your stirrup tread from time to time. A good quality, durable stirrup tread can make all the difference to your balance in the saddle, it is crucial to provide stability and security giving you peace of mind and leaving you to enjoy riding whether you are out on a country hack or taking part in a horse riding competition. If you need help selecting stirrup treads, please do not hesitate to contact the Harry Hall Customer Service team. To accompany stirrup treads we offer a selection of stirrup leathers and stirrup irons.